Ana has been working in the dental field for over 15 years. 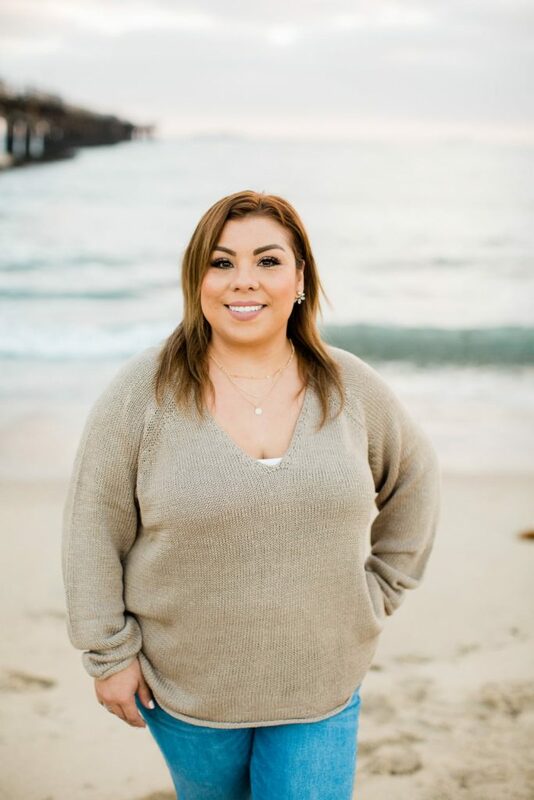 Ana is the office manager at Torrance Oral Surgery Center and is able to take care of all your needs. She is very fluent with the dental terminology and can explain and answer all your questions. She has tremendous experience with dental insurance to help you as a patient to maximize your benefits and have less out of pocket responsibility. Ana prides herself with getting to know patients and treating them as members of her own family. When she’s not at work she enjoys traveling, going to the cinema and visiting Disneyland all with her husband and 3 daughters.